This template has room for up to 8-9 pictures. 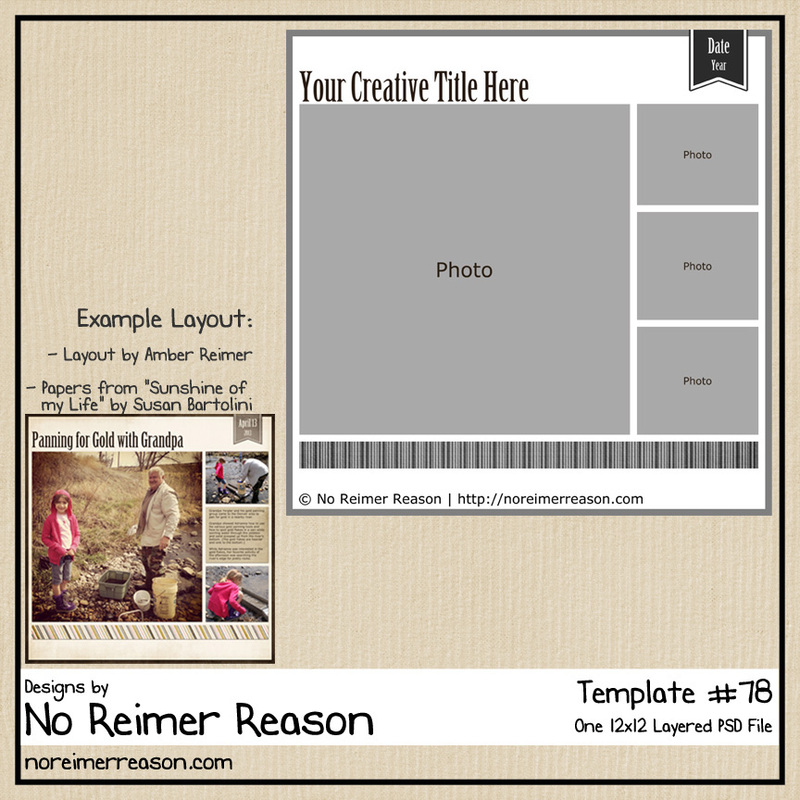 If you are like me, sometimes it is hard to leave out pictures when making scrapbook pages. Even after paring down, I often find myself with quite a few pictures I want to include. 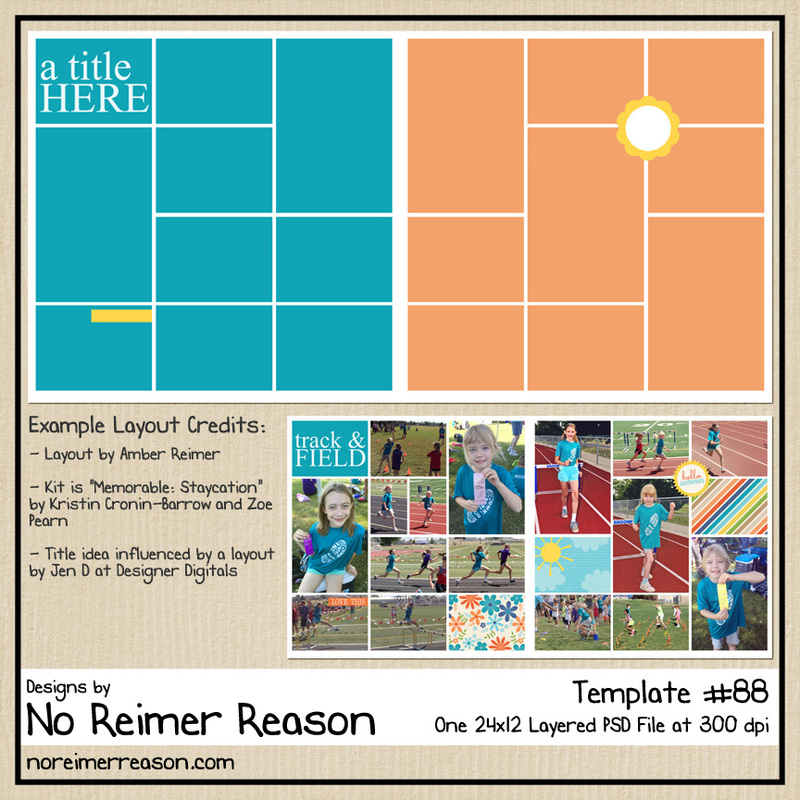 So, here is a template that is for those packed-full-of-pics layouts. Oohh…I think I might be able to use this one for a challenge I’m doing, thanks! Great way to display multiple photos. Thanks so much. I agree with you, it is hard to choose just a few pics sometimes. 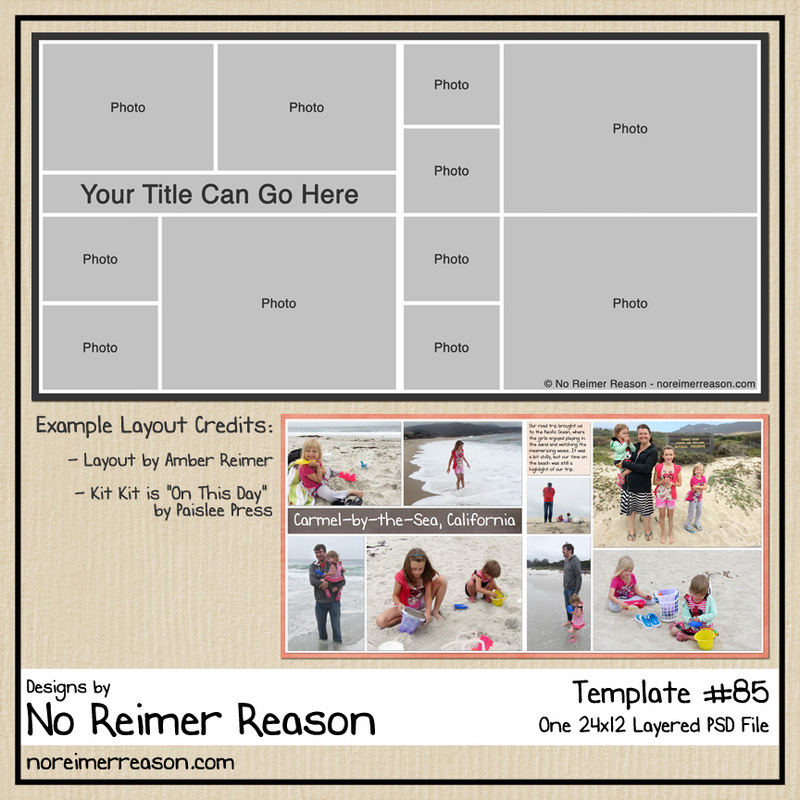 Thanks so much for sharing your template. I am sure it will get LOTS of use in my scrapping world. Thank you, I love this idea for an event that has lots of pictures! It’s the Brady Bunch! I love it! Oh my goodness; I didn’t even think of that Kelly. LOL. That would make a fun layout if you could get pictures of everyone looking different directions like that, huh? this is a great template, thank youfor sharing! 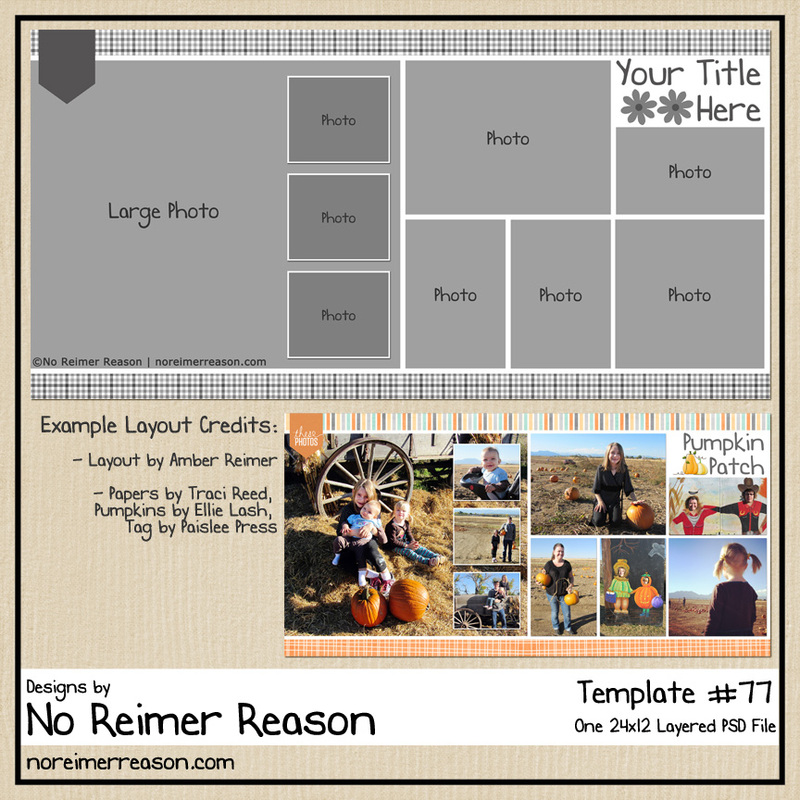 It’s simple, but nice, just how I like my templates. Thank you so much! I NEED this, it’s perfect for a project I’ve been putting off! Thank you!